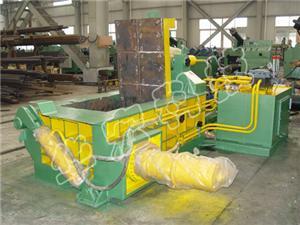 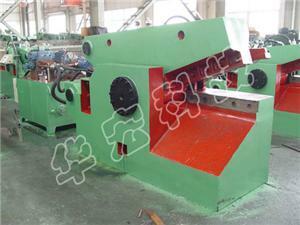 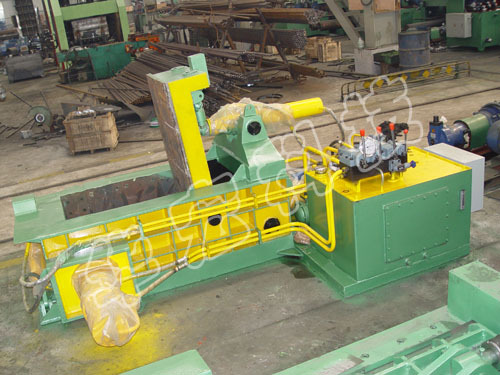 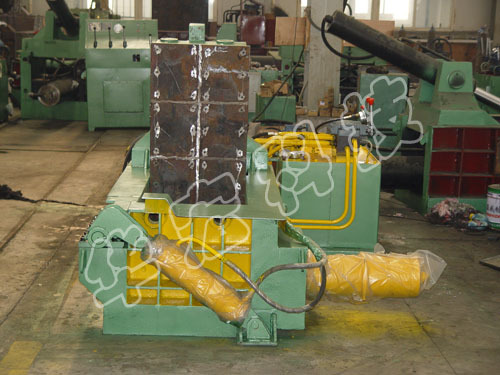 Y81 series of Hydraulic metal baler are applied in thickness less than 6mm steel mills, recycling plants, ferrous &non-ferrous smelting industry to press scrap metal (steel, copper, aluminum, stainless steel, discarded automobiles, etc) into acceptable furnace charges in shapes of cuboids, cylinders & octagons. Suitable for scrap processing and distribution center (base)、scrap car dismantling and remanufacturing、steel and nonferrous metals industry etc. 1.Hydraulically driven, manual valve operation or PLC automatic control. 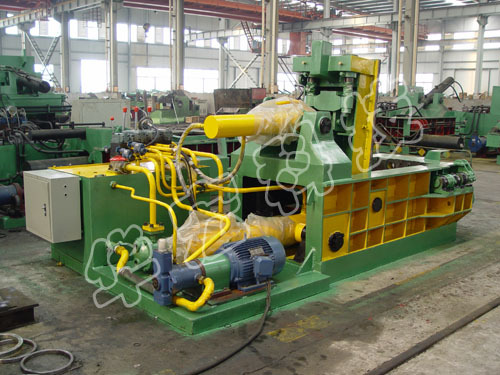 3.Diesel engine or generator for power.